Library cards are issued to individuals age 16 and up who are residents of Lawton. To obtain a library card, patrons must show a valid Michigan driver's license or state ID and fill out an application. Adults with children under 16 years of age are encouraged to apply for a library card that can then be used by all family members. Eight computers are available for public use at no charge. Bring your laptop or other wireless device and enjoy free WIFI. Children under 18 years old must have parental permission in order to use a computer. Books check out for 2 weeks and DVDs check out for 3 days. Only 2 DVDs can be checked out to a patron at one time. 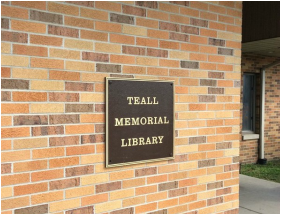 If the library does not have a book that you are looking for, we can try to request it from another library through MeL Cat, the Michigan eLibrary's interlibrary loan system. New materials are purchased frequently and we try to honor all patron requests. Materials can be renewed over the phone by calling 269-624-5481. The library has a printer and copy machine available to the public. Black and white copies cost 15 cents per page and color copies cost $1.00 per page. Faxes can be sent or received for $1.00 per page. During tax season, look no further than the Lawton Public Library to acquire free copies of the state and federal tax forms you need to file your taxes. The Lawton Public Library makes it easy for parents and children to find Accelerated Reader books. 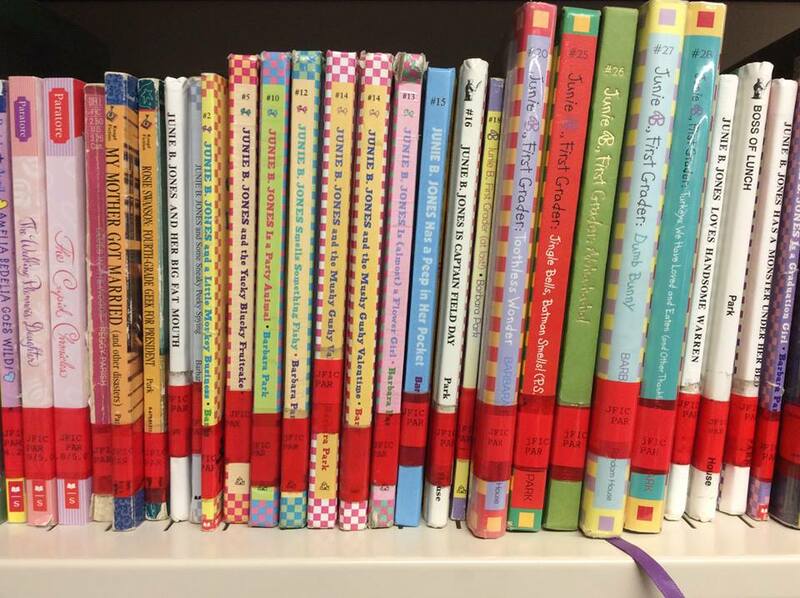 While browsing in the library, look for red stickers on the book spines that clearly show which grade the book is intended for and how many points can be earned by taking the Accelerated Reader test. 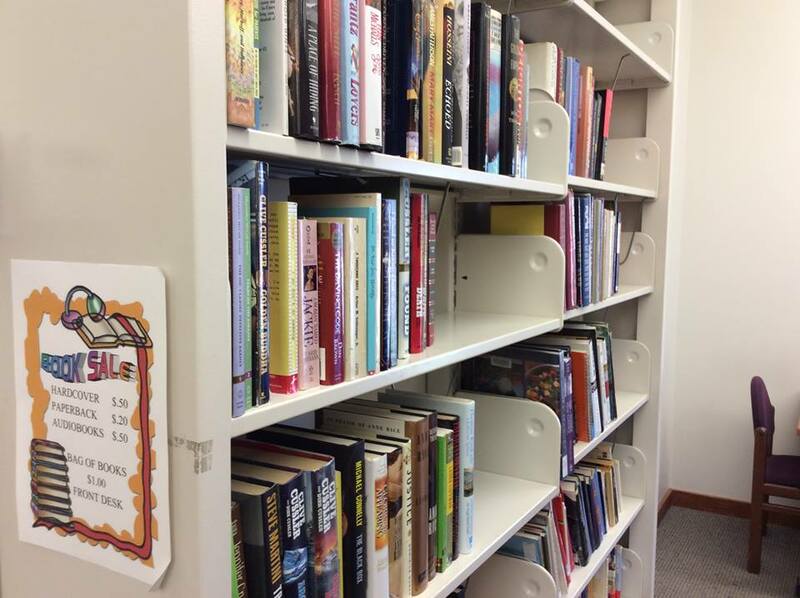 The library is always accepting donations from patrons and most of these materials are sold in our book sale, which can be found on the shelves in the back of the library. Hardcovers, audiobooks, and DVDs are $1.00, paperbacks are 50 cents, and a bag of paperback books only costs $1.00! Make sure to also take a look at our free table, where we put books, magazines, videos and other materials that you can take home with you free of charge.